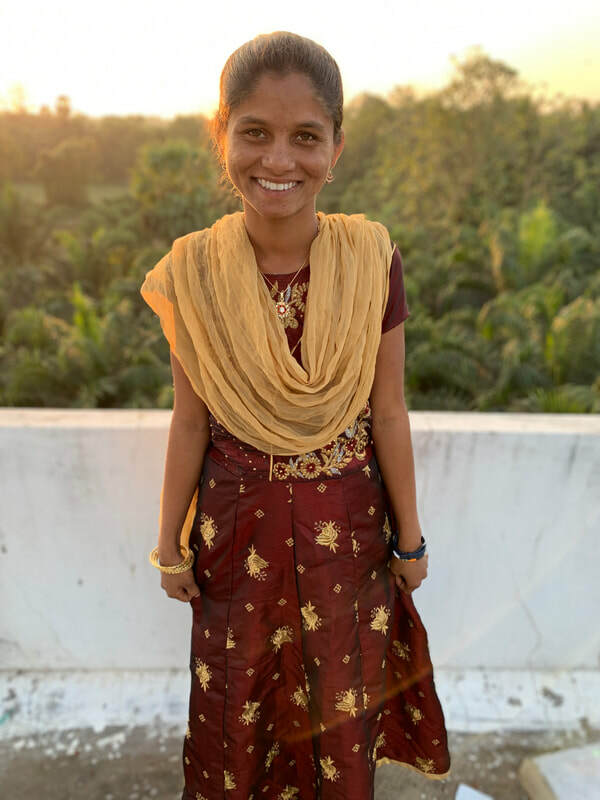 Shantha is 17 years old, and was born on September 10th, 2002. She is in her second year of college studying to become a pastor. Before college Shantha attended our school for 7 years. Here are a few fun things about Shantha! Black is her favorite color, her favorite food is fish curry, and she likes to play chess and read her bible.